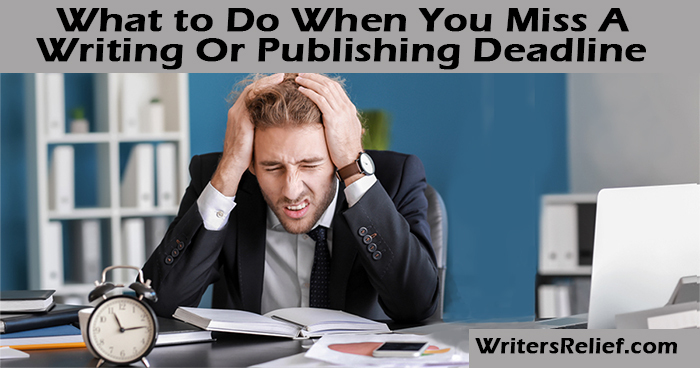 Organization Techniques For Writers - Writer's Relief, Inc.
Writer’s Relief knows there are two kinds of deadlines in a writer’s life: those you set for yourself, and those literary agents or editors set for you. If you ignore your own self-imposed deadlines in favor of sleeping in a few extra minutes every day, you only have yourself to answer to. 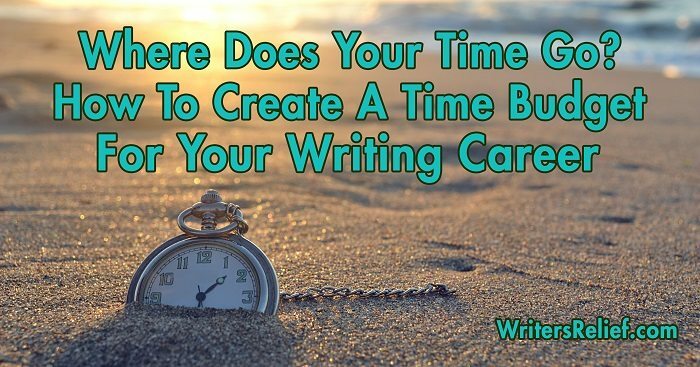 But if you miss a writing or publishing deadline set by an agent or editor, it could derail your writing career. So what should you do when you suddenly glance at your watch, gasp, and realize you’re late? Take the blame. 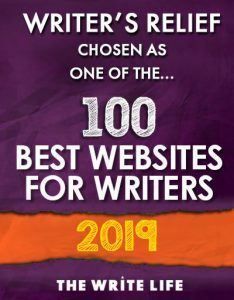 You might be tempted to point to your editor’s unreasonable expectations or unexpected occurrences in your life, but editors and literary agents will appreciate it when you take responsibility. Offer an explanation. Do you have a good reason for missing your deadline? Literary agents and editors want to be supportive of your writing: grant them the chance by giving them a legitimate explanation. 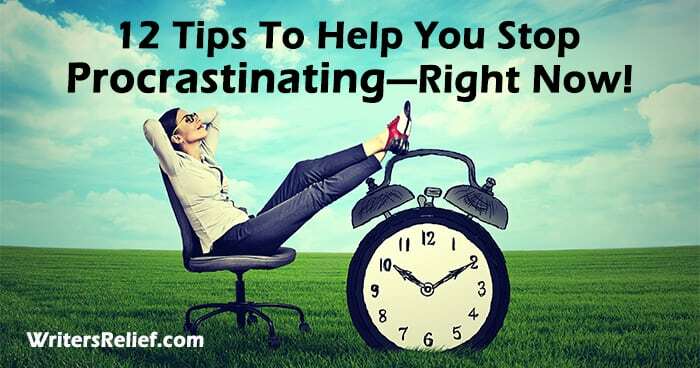 Without passing blame or making excuses, briefly state the reason for missing your deadline. Ask for a specific extension. Editors and agents have printers, coworkers, and bosses to answer to, so give them hard facts they can pass along. 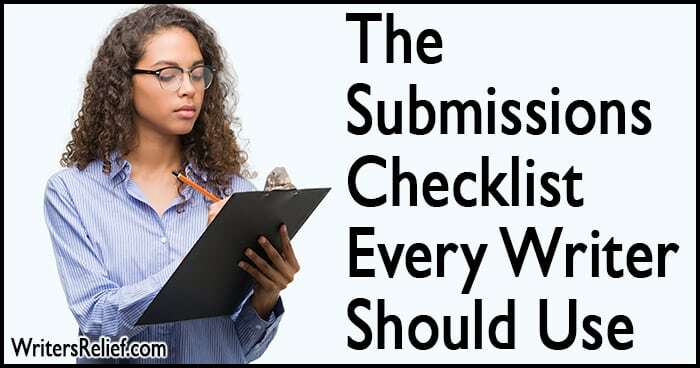 Let your editor and/or agent know exactly how much more time you need to meet your writing obligations. Demonstrate understanding of the larger issues in play. Your deadline lapse may have a ripple effect and make other people’s jobs more difficult. So you may want to apologize for making your agent or editor’s life unnecessarily complicated. Make the call. 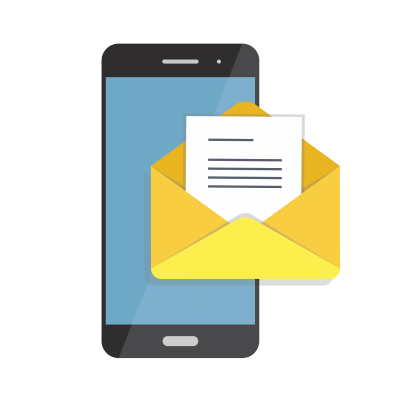 While your go-to means of communicating about your manuscript may be email—in this case, a phone call may be required to smooth ruffled feathers. Be willing to take unconventional steps. Let your editor or agent know you are open to suggestions about how you might ameliorate any damage caused by you bungling the deadline. Perhaps your editor would be willing to start on the first half of your manuscript while you keep working on the second half. Say thank you. Offer a sincere expression of gratitude to both your editor and agent for understanding. 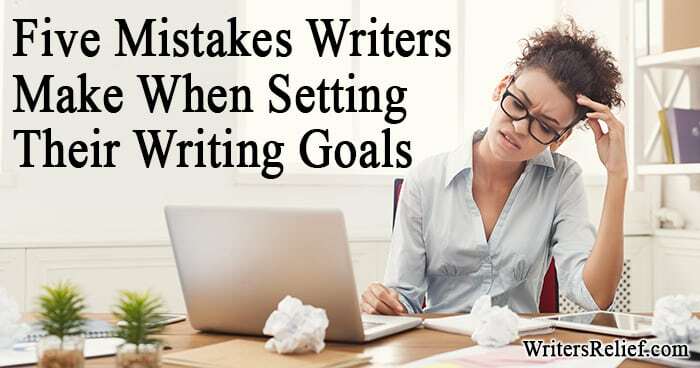 If you take on a deadline, be sure you have realistic expectations of your own writing goals. Don’t bite off more than you can chew. Calculate how many words you’ll need to write or revise every day to arrive at a rough estimate for a feasible timeline. Then, give yourself 15% padding—to allow for unforeseeable complications. If your projected numbers don’t match your editor’s deadline expectations, negotiate your due date ASAP—before it’s too late. Click here to learn 11 tips that will help you stay on track when you’re writing on a deadline. Question: Have you ever blown a deadline? How did you handle it?